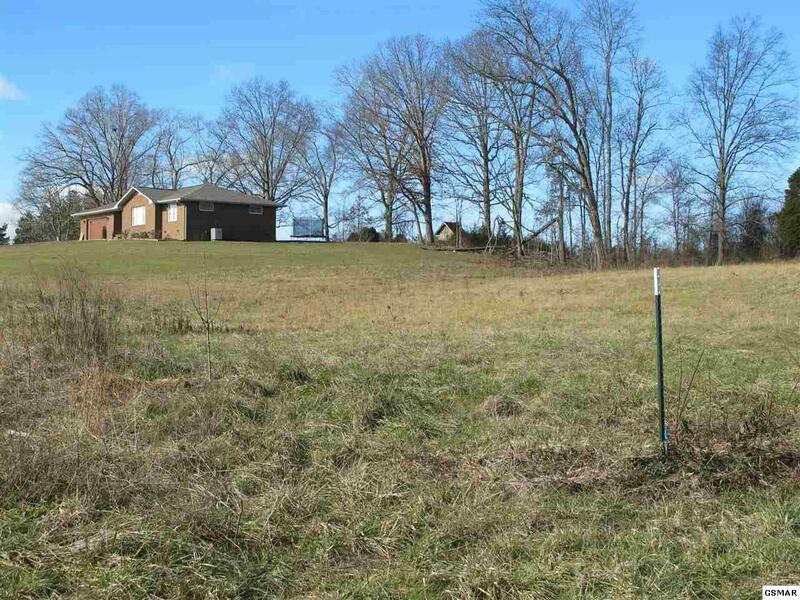 Great residential lot in desirable neighborhood in the New Center area. Attention builders - there is an additional available lot in this neighborhood. Has a lot of potential for single family development. 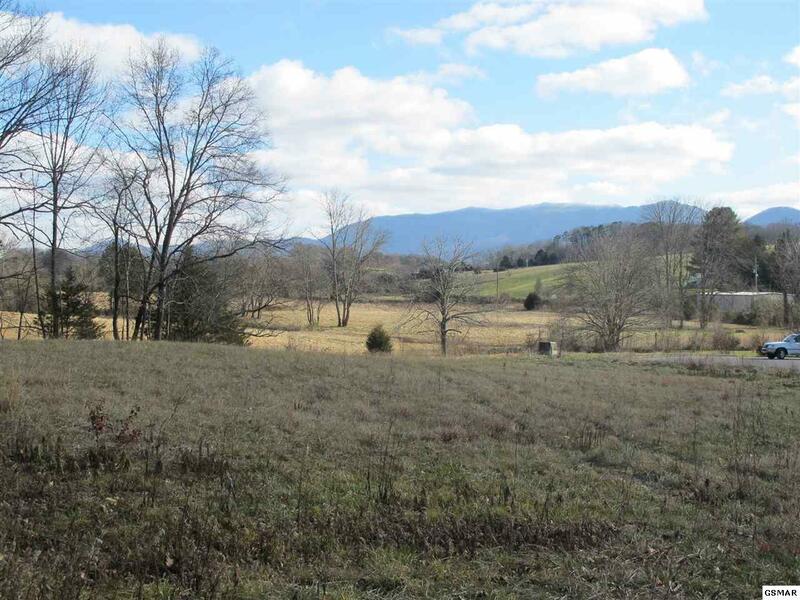 This lot has views of English Mountain, as well as Southern Exposure, and is located approximately 10 minutes from downtown Sevierville. Peaceful country setting. 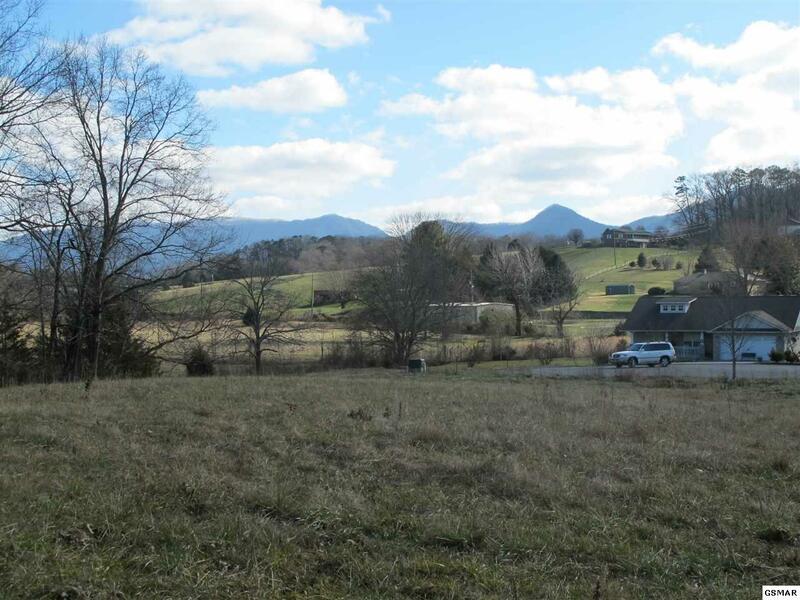 Additional lot available, see MLS# 201152.